The links below are referral links and MamaBreak may receive a credit for their use. 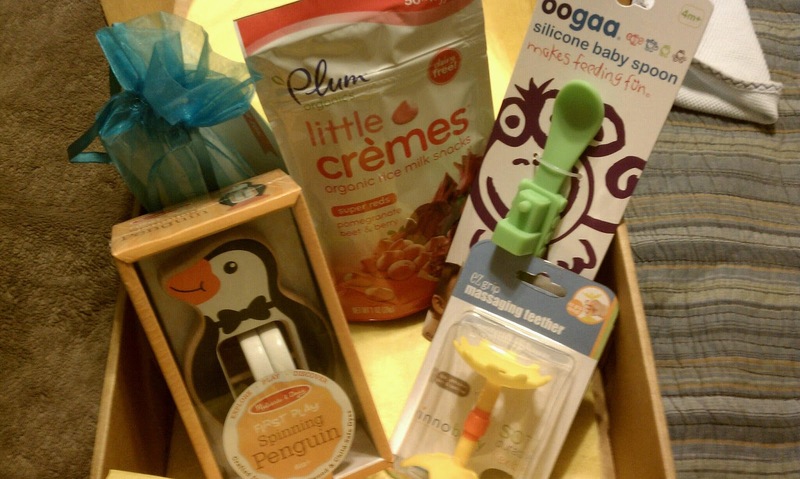 Citrus Lane April 2013 Baby Boy Box!!!! We are so excited to get this Citrus Lane box! This is the first of our boxes to arrive and we LOVE the contents this month! Total value: $32.25. This is an incredible value for the boxes which are only $25. Order yours for May before they sell out (like this month did)!!!! CLICK HERE to order and your FIRST box will be $10 off!!! or for a limited time use the code FIRSTBOX and get 1/2 off of your first box!!! Want to WIN a 3 month subscription?? ENTER HERE!!!!!! !